WE is opening the WE Global Learning Centre in Toronto in September 2017. 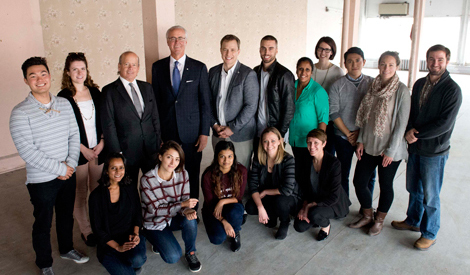 The establishment of the WE Global Learning Centre was made with an initial landmark gift of $15 million from long-time supporters Hartley Richardson, The Richardson Foundation and David Aisenstat. Their actions were the spark that inspired a remarkable community of like-minded change-makers to come together to bring this vision to life. Their collective generosity has allowed WE to expand its service-learning programs for young people, educators, families and more, and to build an international hub for people who want to change the world. We are grateful to all those who have provided their tremendous support for this important project. A full list of additional supporters who have made this project possible can be found below. 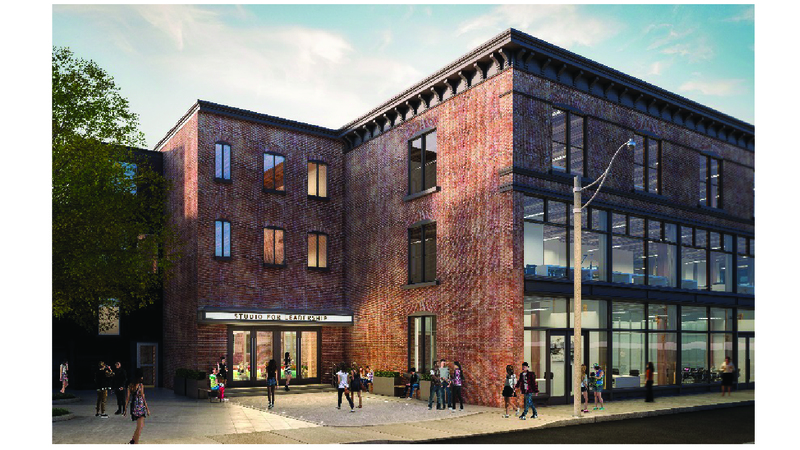 Located in the Corktown community in Toronto, Ontario, the WE Global Learning Centre will welcome local community members and schools, and be a place where change-makers can connect worldwide. The WE Global Learning Centre is more than just the new headquarters for the WE movement, it’s the destination for any world-changer who wants to learn about the world. It is the ultimate field-trip for schools that want to learn about global issues, and the place for businesses to hold their staff retreats to learn about socially conscious leadership. As one of the world’s largest organizations serving youth, WE works with over 15,000 schools and groups internationally through our WE Schools educational program, which each year engages 3.4 million young people. The WE Global Learning Centre will transform service-learning opportunities for millions of students coast to coast and around the world, enhancing their skills and knowledge so they can create positive change in their local and global communities. The WE Global Learning Centre’s state-of-the art technology will connect schools throughout Canada, including those in rural and Indigenous communities, and link to youth around the world. The WE Global Learning Centre will create and support a new generation of young leaders.